First and foremost, you have to care for your hair. That’s the number one rule. Always shower to keep them clean. 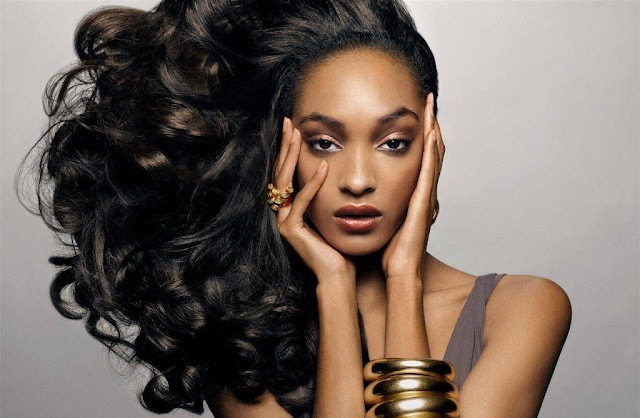 Better use mild shampoos and conditioners that are sulfate-free. Also, look for products that suits your hair type and needs. 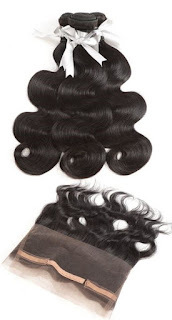 Extra care should be given especially to virgin hair and don’t forget your deep treatments that you should do at least once week especially that the cold weather causes dryness and brittleness. Don’t make drastic changes with your hairstyle. This means if you want to get a trim or add some layers always go to your trusted hairdresser. Take in consideration the texture of your hair, your face shape and complexion before getting a new haircut. A good hairdresser takes notes of these things and doesn’t just do what they want nor just follow the one you saw online. If for some reason, you didn’t like the short haircut that you just cut, don’t sulk about it. Had a salon disaster? Don’t worry, it’s only hair and there’s a solution for that! Hair extensions will be your best friend. 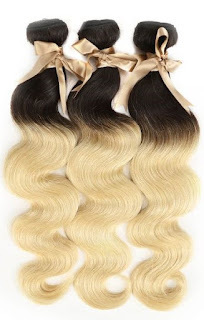 Choose the ones that are made of remy hair so they look so natural and people won’t even notice you’re wearing extensions. So what about those fancy company year-end parties? Or if you want to impress friends and families during your holiday gatherings? Want to get your hair done before a big event? You may want to employ hair extensions for this events again. 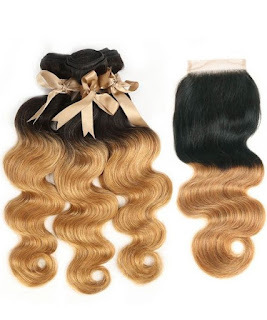 Consider hair bundles for better value and you can style them just like how you would your own hair without damaging the real one. Curl them for the year end party; get that sleek straight hair for the Christmas eve dinner or do a nice classy up-do on New Year’s. The possibilities are endless! Since the holiday season is officially in full swing and you are bouncing from one event to another. Whether it’s a classy work party, a cozy family gathering, or date night with your honey, we all want for us to always look your best right? I hope this short article helps you out with that. Until next time!